All aboard! Hop on Lance's crazy train! 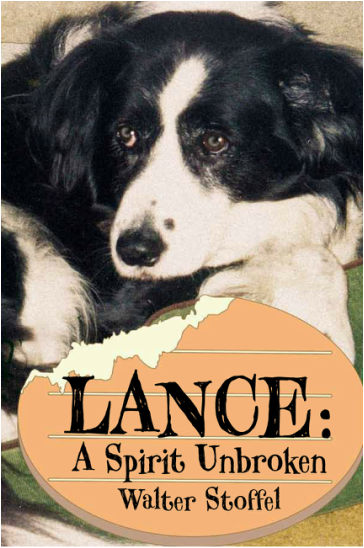 Buy the print book from Diamond Publishing and a portion of each book sale donated to animal rescue organizations.